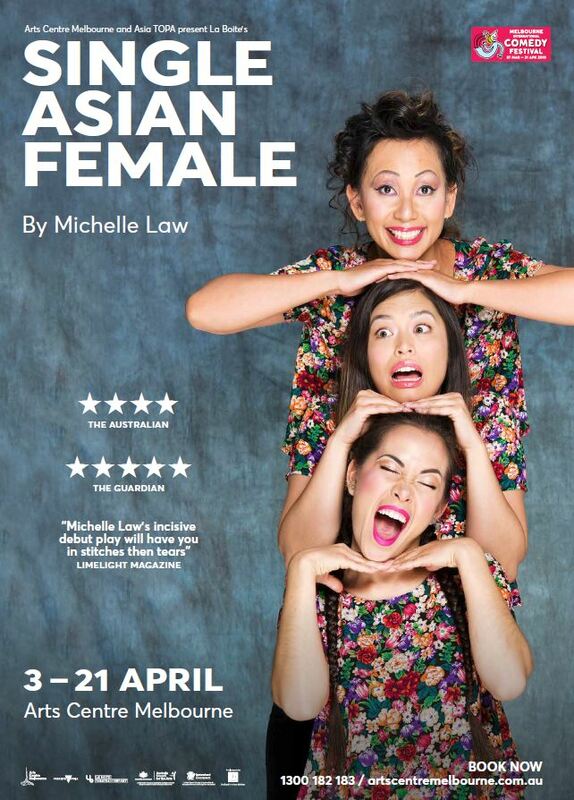 Sassy, fierce and very funny – award-winning writer Michelle Law’s Single Asian Female opens April 3 at Arts Centre Melbourne. Heart-warming and hilarious in equal measure! 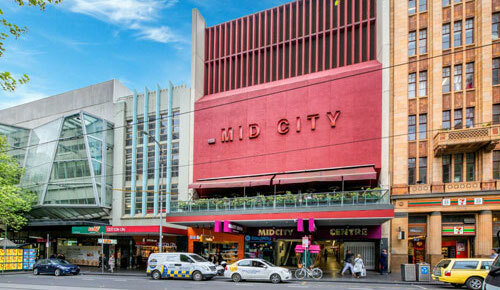 Chinatown is a distinctive and well known area of Melbourne which dates back to the gold rush days of the 1850s. 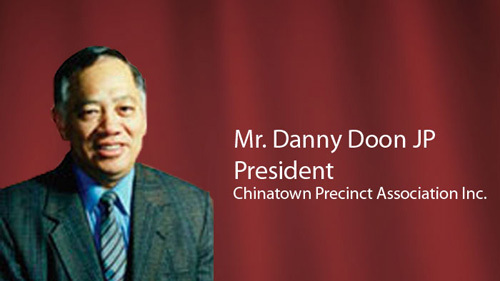 Chinatown Melbourne is the longest continuous Chinese settlement in the western world. 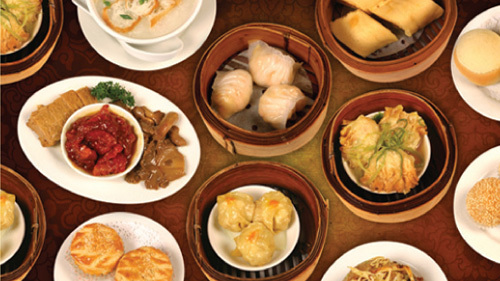 Chinatown’s essential character and main focus is along Little Bourke Street with alleys that link the area to Bourke Street and Lonsdale Street. 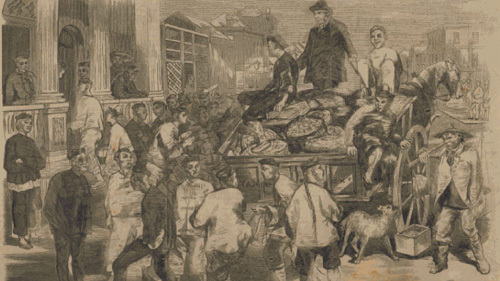 Chinatown's streetscape was established in the 1850s as a staging post for Chinese gold seekers. 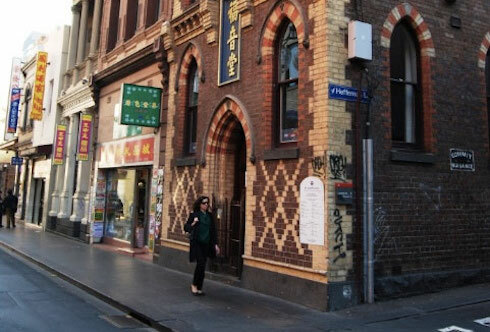 Melbourne’s Chinatown has been an integral part of the City of Melbourne since the goldrush days of the 1850s. 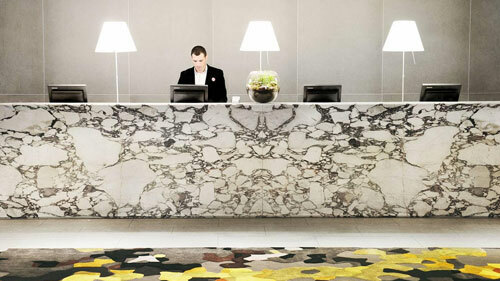 Five levels of history and artefacts, including the Dragon Gallery and the Finding Gold experience. 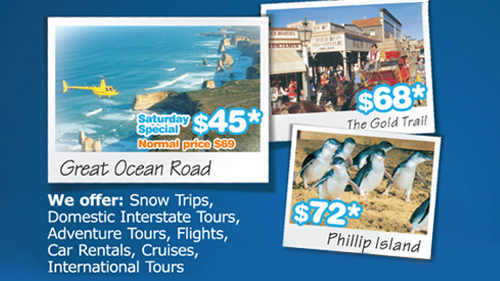 Open daily 10 am to 4 pm. 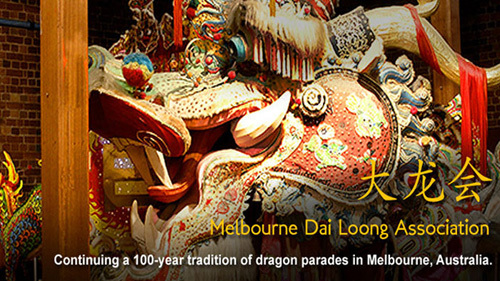 The Millennium Dai Loong Dragon was commissioned from the Foshan Arts Institute China in 2002 with its first parade during Chinese New Year in 2003. 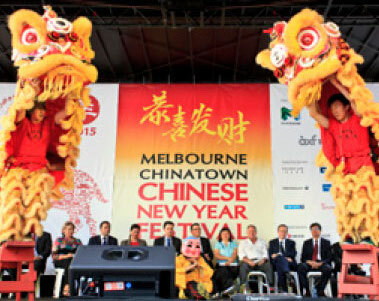 The Chinatown Community and supporting Chinese Community organisations have undertaken Chinese New Year celebrations in Melbourne’s Chinatown for over 160 years.